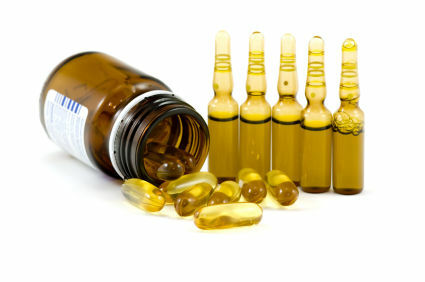 Vitamin E oil is a powerful source of antioxidants. Massaging the scalp with this oil will ward off free radicals, improve blood circulation, and trigger hair growth. Heat a little oil, massage onto your scalp and wash off with a mild shampoo next morning. Do this twice a week to enjoy smooth hair, free of split ends and breakages. 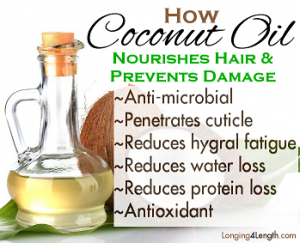 Coconut oil has been a well touted home remedy for better tresses since time unknown. Packed densely with potassium and protein, it is essential for a healthy and conditioned scalp and hair. 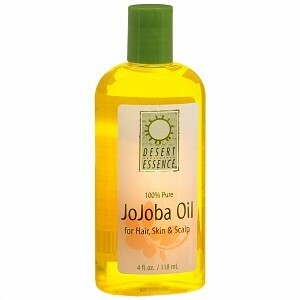 It eases dandruff, strengthens your hair, and even softens and leaves it radiant. Heat ¼ cup of coconut oil with 2 tsp of crushed black pepper and massage it on your scalp. Wash off in lukewarm water with a mild shampoo after 90 minutes. Repeat twice a week for ideal results. Prepared by distilling rosemary, this essential oil has been a quintessential ingredient in the beauty regimen of Middle Eastern women for centuries. 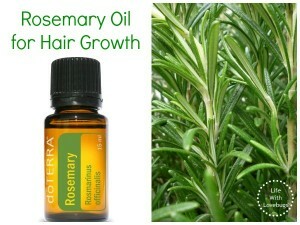 Regular use of rosemary oil stimulates cell division, while expanding blood vessels. This, in turn, improves the circulation levels, paving way for better hair growth. Just blend a few drops with coconut oil or vitamin E oil and massage onto scalp. You can use this blend as a daily hair tonic too. 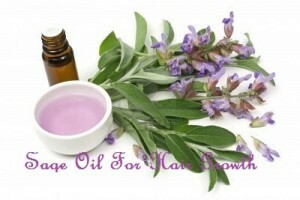 Sage oil is an effective home remedy for hair loss. Apply it by mixing it with apple cider vinegar or olive oil and coconut and use it daily. Massage it once a week and wash off the next morning. You can use it as your hair tonic too. Lavender oil is more popular as a stress busting and beauty oil. What is lesser known is its effective use in curing alopecia, the hair loss that occurs by thinning and in patches. Being a good stress buster, it alleviates the hair loss triggered by stress also. 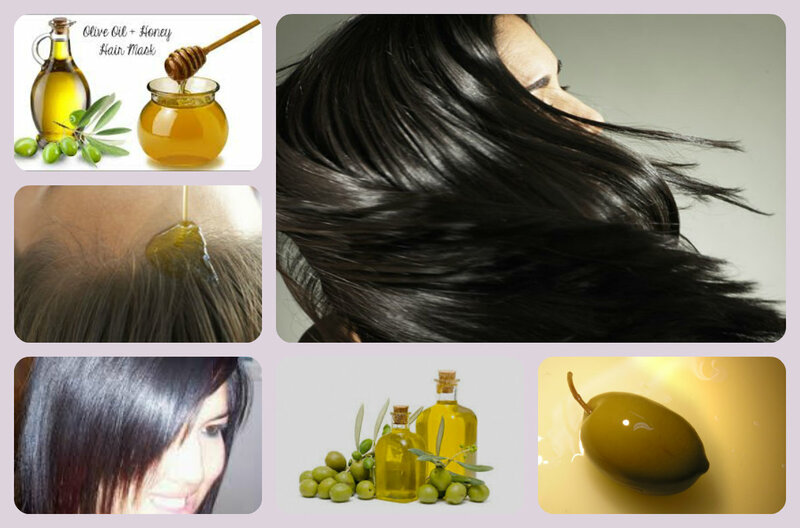 You can apply a few drops on your scalp to boost blood circulation and avert hair loss. Wash off after 60 minutes. The hydrating and moisture retention properties of this oil makes it an effectual solution for hair growth. Add coconut oil and jojoba oil in 2:1 proportion. Heat the mixture subtly and massage on the scalp. This surges the blood flow, moisturizes the scalp, repairs damaged hair, and paves way for better hair growth. Packed with essential fatty acids, you can use flaxseed oil to repair the damaged, brittle hair. 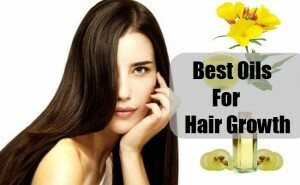 Regular use gifts you with a radiant, healthy tresses, while promoting hair growth. Include it in your diet or apply it along with other essential oils. 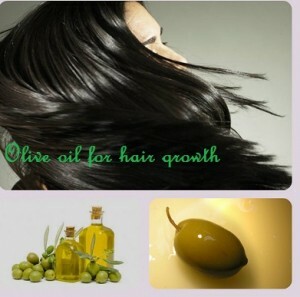 Use extra virgin olive oil to ensure that you have enviable long and thick hair. Regular massage with this oil is known to prevent the conversion of testosterone into DTH, a major hair loss trigger. Plus, it eliminates the free radical induced damages, thus conditioning the hair, ensuring that your hair is long, healthy, and silky. 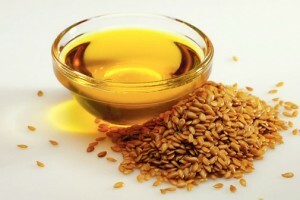 Sesame seed oil is a well-known home remedy for hair growth. It thwarts of baldness; plus hastens up hair growth. Just massage your scalp with hot castor oil regularly. Wash off after 60 minutes with a mild shampoo and warm water. 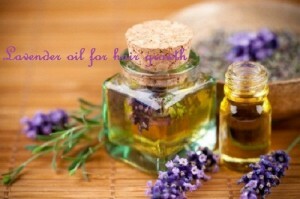 So what is your favorite oil for hair growth? Share with us!